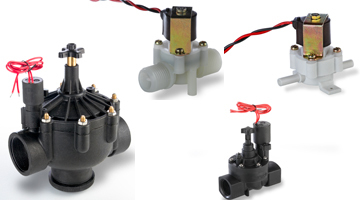 VWe offer wide variety of water control solenoid valves used in home appliances, irrigation system, auto taps and faucets and other industrial applications where water need to be controlled by solenoid valve. 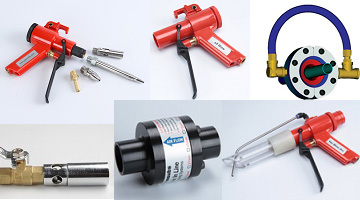 Compressed air saving, Air amplifying, rugged, energy saving, cost effective, safe and safety norms compliant blow guns, nozzles, machine mountable air knives & nozzles, air wipers, air amplifiers and cable wipers. Vortex tubes, panel cooler, cold air guns to cater to wide range of industrial cooling problems. Our tubes are made of SS. 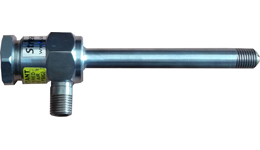 Vortex tubes are maintenance free and long lasting. Electrical plastic hopper loaders and granule conveyors, portable compressed air operated conveyors, Liquid transfer barrel pumps, barrel filling pumps, paper trim transfer. Compressed air a most expensive utility in industry. Saving it leads to huge cost saving. Conventional products are unsafe, noisy and wasteful. Replace them with our ergonomic, air amplifying and cost saving blow guns and nozzles. 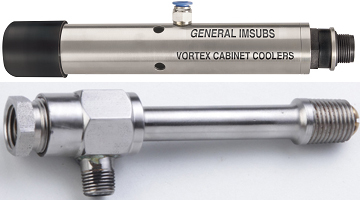 Vortex tubes are compact coolers which gives instantanous cold and hot air stream. Used where conventional refrigeration systems are not useful. Electric cabinet coolers working on same principle are very reliable coolers. Cable wipers provides effective solution for wiping of water on electric cable and tube extrusion plants. Available in various sizes. 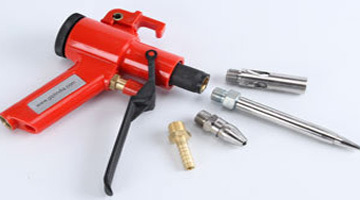 Air knives are air amplifying linear blow off devices used for cooling or cleaning of flat surfaces. Single phase and three phase hopper loaders for plastic granules. We offer reliable, cost effective and very low maintenance systems. Available in sizes from 200 Kgs per hour to 5000 Kgs per hours. Custom solutions for conveying also offered. 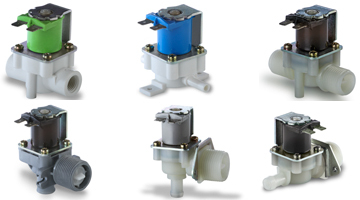 Wide range of valve with single inlet and single outlet. Excellent quality at highly competative price. Used in Domestic RO, Washing Machines, Dish washers etc. 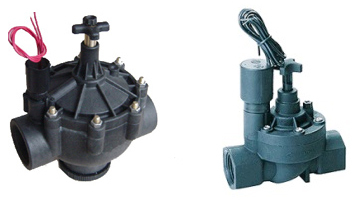 25 mm (1"), 50 mm (2") and 75 mm (3") plastic solenoid valves for irrigation and water solenoid valves for industrial applications. 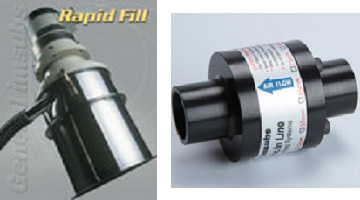 1/2" to 2" size in magnetically latching solenoid valves for auto taps & faucets and cistern flushing system. Also used in irrigation systems, pot watering etc. Low pressure ( 0 - 600 mm WC) solenoid valves for cold water dispensing. Wet armature type. 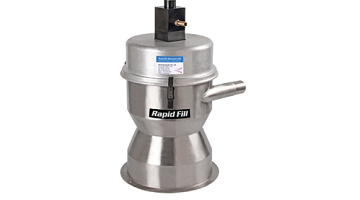 Used for dispensing water and suitable liquids. 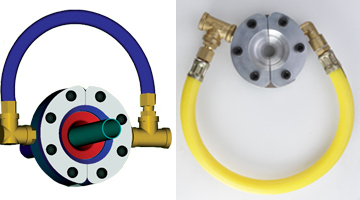 Normally open valves in plastic constructions. Low cost, reliable and very long life. Used for water cotrol.